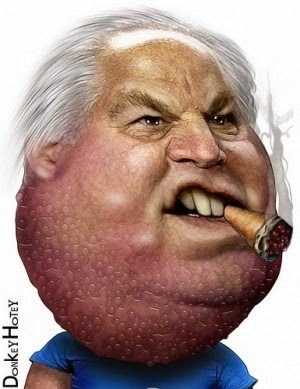 Today's post is a two-fer, first an article by Greg Miller at Addictinginfo.org, "Rush Limbaugh: Republicans Are Not Criminals. Democrats Make Them Look That Way," followed by a piece by Jack Mirkinson at Huffingtonpost.com, "Frank Rich: Fox News Is Dying." "High road or low road? "The way we know nothing has changed within the party is that no one within the conservative movement takes responsibility for a damned thing. This isn’t Christie’s fault. This isn’t D’Souza’s fault. And it sure isn’t McDonnell’s fault. NO! This is Obama’s fault. Eric Holder is the evil right hand of an oppressive dictator. Just listen to the link above. 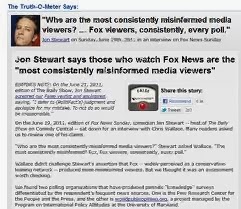 "Fox News may be the dominant cable news channel by far. Its executives may be the subject of intense scrutiny whose every move is watched carefully and who inspire massive biographies. Its on-air talent may dominate headlines for days on end merely by discussing Santa Claus. 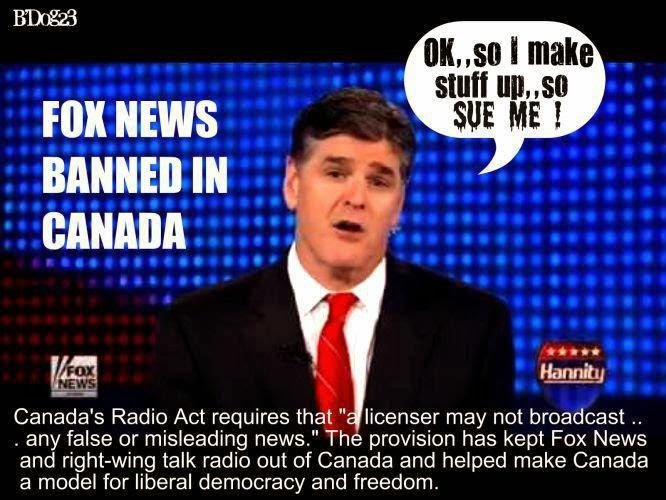 "Fox News has certainly seemed attuned to some of its problems. Last year, the network underwent its biggest schedule overhaul in recent memory, with the centerpiece being the the replacement of the more doctrinaire conservative Sean Hannity with Megyn Kelly at 9 PM. Fox News has maintained its huge ratings lead over CNN and MSNBC; in one sense, it faces no mortal threat for the time being. 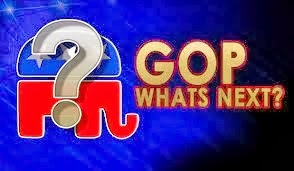 "But Rich opined that the network's ratings mask more existential problems, including a rapidly aging, overwhelmingly white, politically cocooned audience, the rise of the Internet as a dominant form of communication, and what he called Fox News's 'inability to navigate the conflict between the [Republican] party Establishment and the radical base that is dividing the conservative ranks.' 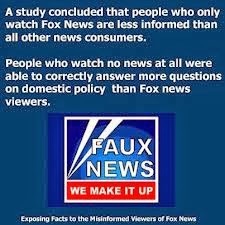 That theory becomes more persuasive if you accept the narrative that many, including Sherman and CNN chief Jeff Zucker, posit: that Fox News exists more as a political operation than a news channel. 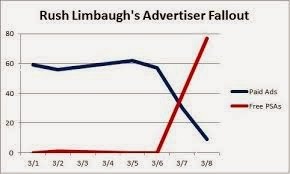 The demographics are killing the ratings for Limbaugh and over at Fox News, and the Civil War raging between the establishment GOP and the Tea Party Conservatives is also a problem as we see the Conservative media's "...inability to navigate the conflict between the [Republican] party Establishment and the radical base that is dividing the conservative ranks." We warned the GOP about this before, and the next few articles will be devoted to the future of the Republican Party and Conservatism amidst the craziness of the Tea Partiers, the inmates who have taken over the asylum. the system that enabled them to rise."